Unfortunately, it's that time of year for shameless self promotion. 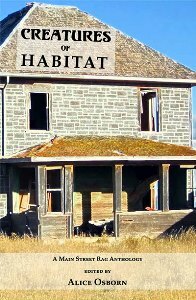 Below are all of the books that feature my writing in one spot for the readers on your Christmas lists. Click the links to purchase them in time for Christmas. Thanks for your support throughout the year. Your reviews, words of encouragement and feedback mean more to me than you can ever imagine. 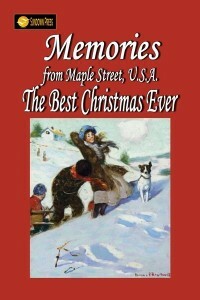 A collection of heartwarming stories of Christmas as recalled by a number of talented authors. Who can forget that surprise gift from Mom and Dad, or the smells, sights and sounds of Christmas morning at home? This collection of short stories is sure to bring it all back to you or someone you know. Jim's own story of Christmas in 1983 is one of the many classic looks back at a Christmas memory from long ago. 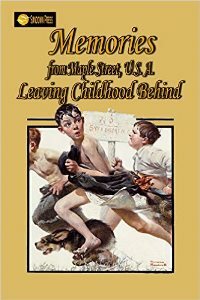 This anthology is riddled with stories of growing up when kids were left outdoors to make their own fun and free to roam the neighborhood until dark. If you miss those simpler times, this is the book for you. 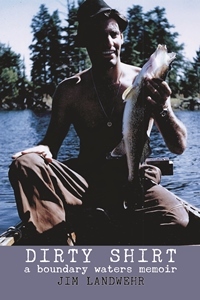 Jim's story details a cure for boredom on a warm summer day in St. Paul, Minnesota in the 1970's. Home is also tied to place and community. “Where are you from?” is asked by strangers who want to get acquainted. Usually first memories occur on our stairs, in our basements or bedrooms. Our childhood home may be our safest cocoon or our greatest fear—is it the place we return to or are escaping from in our dreams? This collection of stories will take you home. One of Jim's stories about fire and firefighting is featured in this anthology. 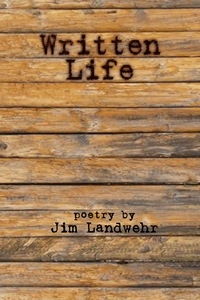 Written Life takes a whimsical swing at poetic conventions as it delves into the intricacies of Midwestern life in the twenty-first century. It asks the hard questions, like, God, who are you? Death, when will you come? Dog, have you been let out lately? Introspection and humor, joy and sorrow, murder and pyromania are all fair game in this life; this Written Life.